After making a massive debut with the radio-hit “Hey Lover”, which gained over 1 million views/streams on YouTube and Spotify, U&I Music afro-pop star “#Olakira” has been on the rise. 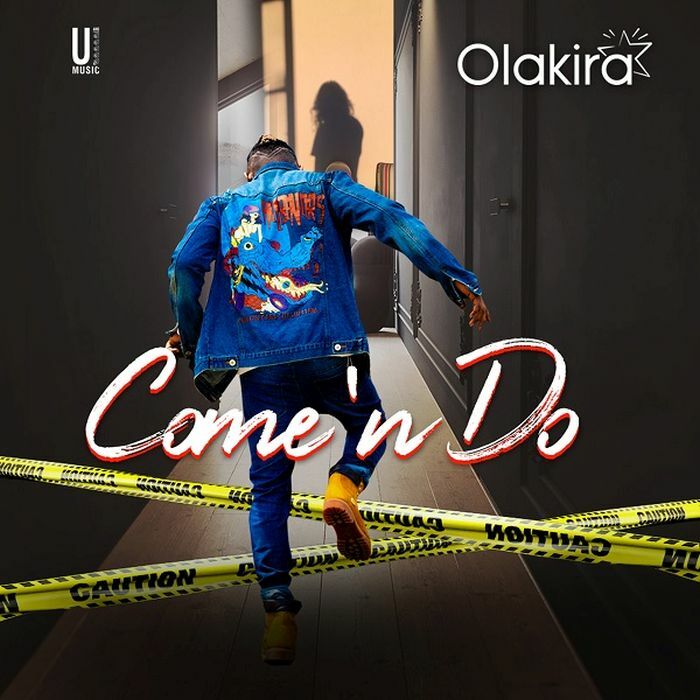 The praised act who was featured of numerous “Artistes to Watch List”, kicks off 2019 with an infectious provocative single titled “Come ‘n Do“, produced by serial hitmaker Spellz. The groovy mid-tempo bop showcases Kira’s astounding pop sensibilities, as he expressively confesses his carnal intentions over a slapping percussion charged instrumentation. If the critical and commercial performance of “Hey Lover” is anything to go by, the ear-worm “Come n’ Do” is a future smash, and Olakira is a formidable force in the music-sphere. “Come n’ Do” is available on all music stores and streaming platforms.